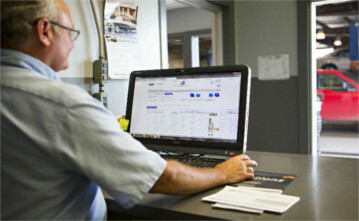 Global IT in Whittier provides lightning-fast tech and IT support for automotive businesses and auto body shops. 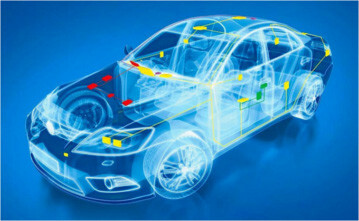 Likewise, Global IT managed IT automotive experience extends to supervising automotive organizations of all sizes. We work with the largest chains in the country including franchises with hundreds of locations, to individual distributors and chains. 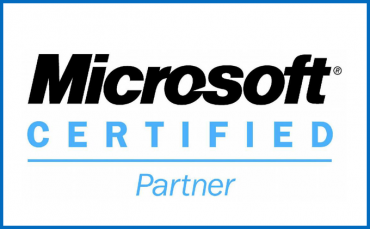 Global IT commits to supplying the highest level of customer service. 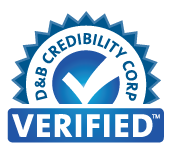 For this reason, we provide quality products, services, and reliable managed IT to help auto bodies reach this goal. Our monitoring and IT support services work around the clock, 24 x 7, to help maintain continuity and productivity. Additionally, Global IT provides proactive monitoring and rapid support to ensure greater service availability, which results in fewer interruptions to your operations. Small business IT support in Los Angeles has been Global IT’s specialty since 2004. 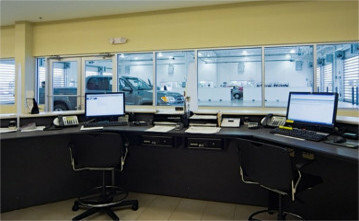 For most of our automotive clients, we have conducted infrastructure audits and software builds. We’ve saved our automotive clients millions of dollars by reorganizing their infrastructure and renegotiating contracts. Please contact one of our experienced automotive representatives at 877-822-5565 or info@globalit.com.